WebSite and Domain Name for SALE! 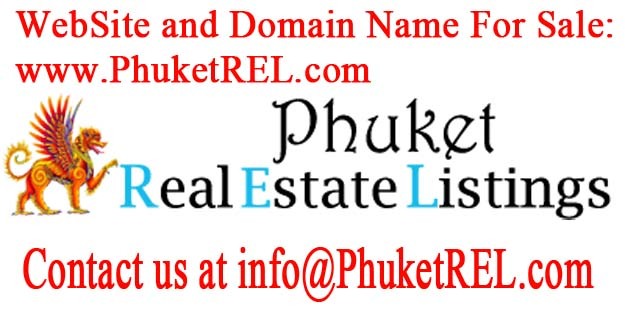 Excellent Domain Name and Web Site, available now: PhuketREL(dot)com Perfect for Real Estate companies. Only 6,000 THB or best offer (Starting Price). 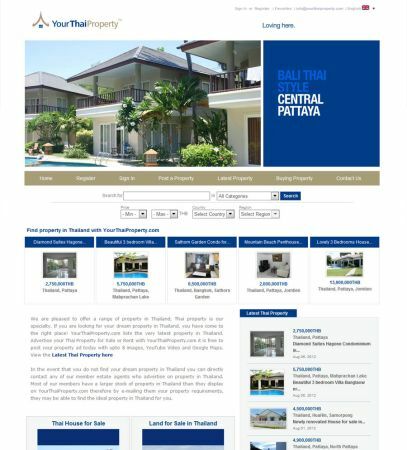 Beautiful Thailand Property Website and Domain For Sale www.YourThaiProperty.com target market is primarily rental and sales listings of Condos in Thailand, Houses and Land for sale. Domain Name for sales hotels2bangkok.com sale for only 10,000 THB contact me for more details. 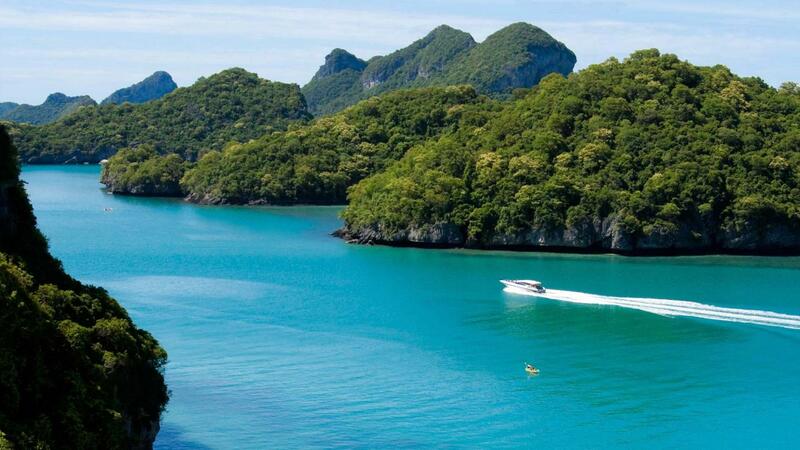 I like to sell my high keyword rich internet address, domain: www.phuketvillarent.net. for property or holiday villa rental business. Be SEO high ranked in Google, Bing etc.